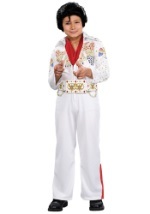 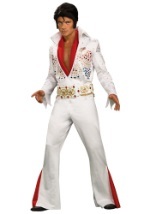 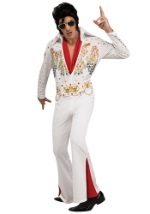 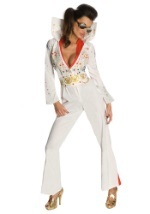 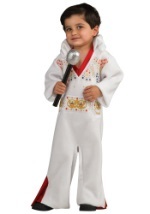 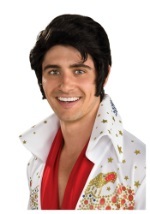 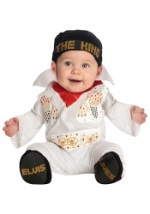 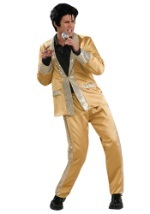 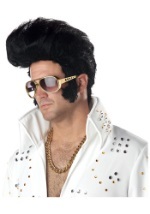 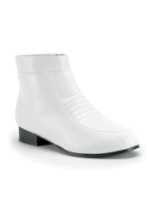 Get on stage as the King of Rock and Roll with our selection of Elvis Presley costumes. 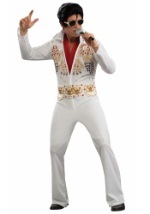 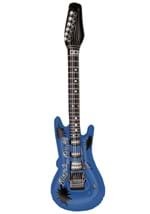 Whether you're looking for a rocking Halloween or impersonation costume, we have just what you need. 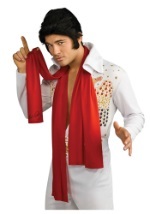 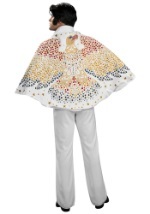 Our Elvis costumes come in a variety of sizes and are covered in sparkling jewels. 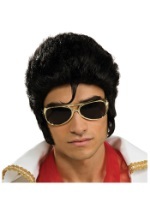 Slip on our Elvis wig and a pair of sunglasses for the King's legendary look.